Michelle brings 22 years of full time experience to her clients. She is a third generation Realtor. 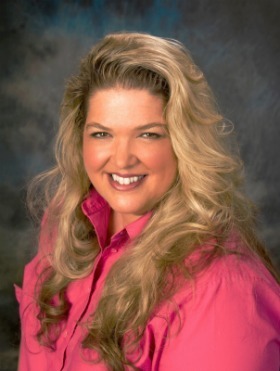 Michelle has assisted Buyers and Sellers in residential, commercial and investment properties. She loves working in this business and no matter how many deals she’s done, says that she always learns something new from every one of them. Michelle looks forward to working here in our beautiful Rogue Valley and working with you. From: skidwel | Sold a Single Family home in 2017 in Grants Pass, OR.